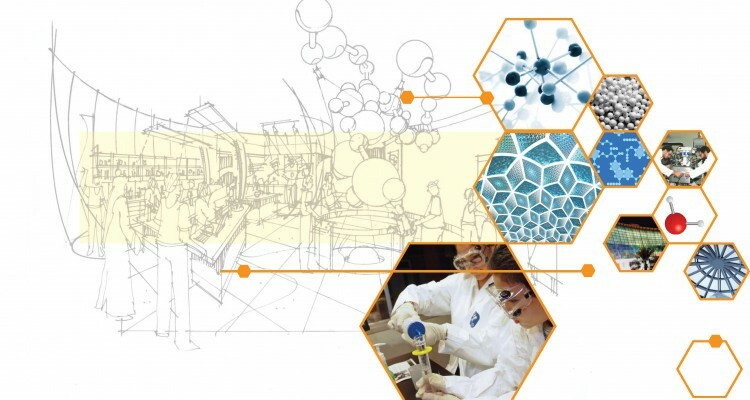 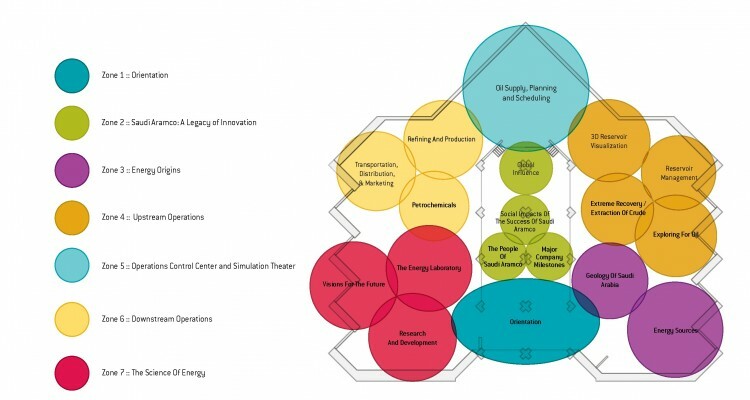 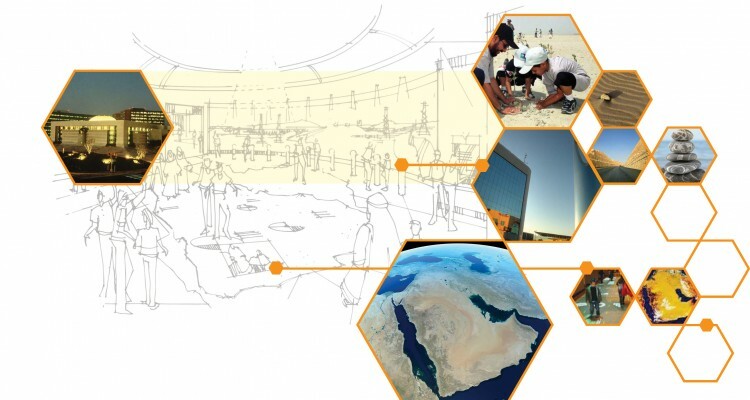 The conceptual design for a renovated and reimagined Saudi Aramco Energy Science Center is envisioned to examine the entire story of how the world meets its energy needs while also highlighting the role Saudi Aramco plays to make this possible. 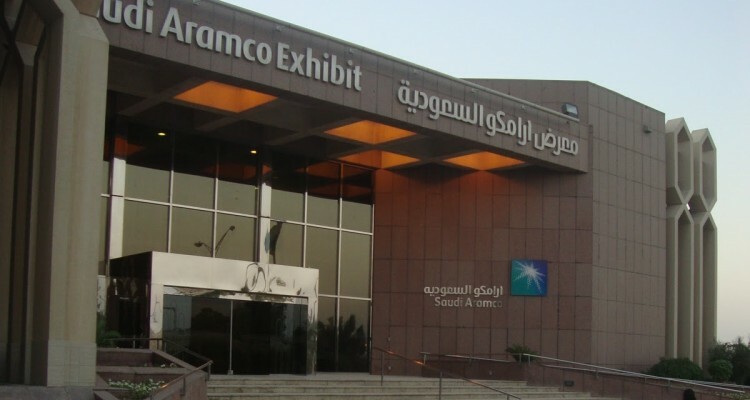 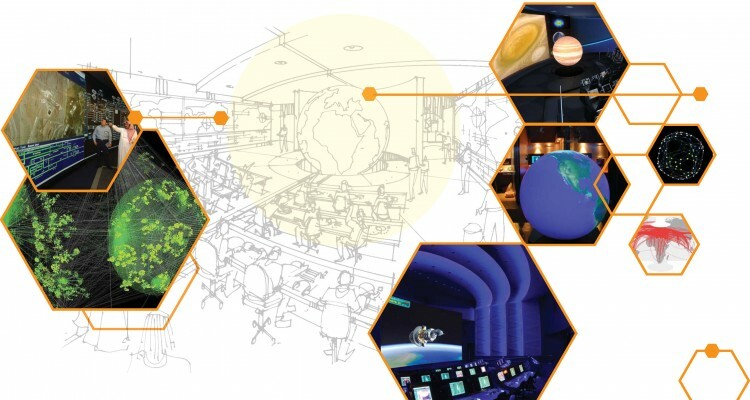 The new experience is projected to include content about renewable energy, a dramatic simulation of solving energy demand under natural catastrophe, and the Kingdom-wide role Aramco plays in science and technology. 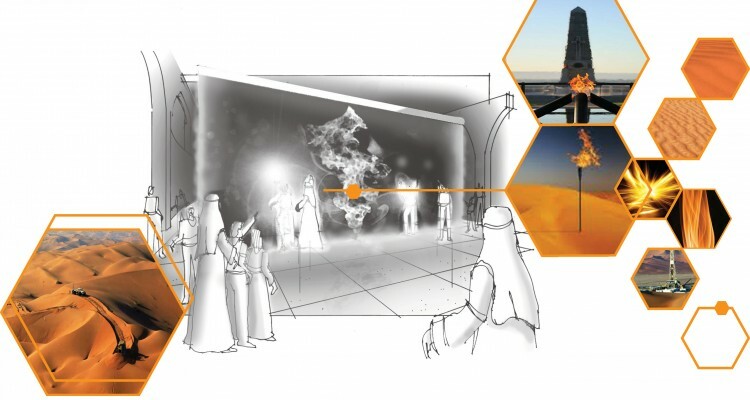 The new Energy Center is slated to be a companion experience and facility to the King Abdulaziz Center for Knowledge and Culture.